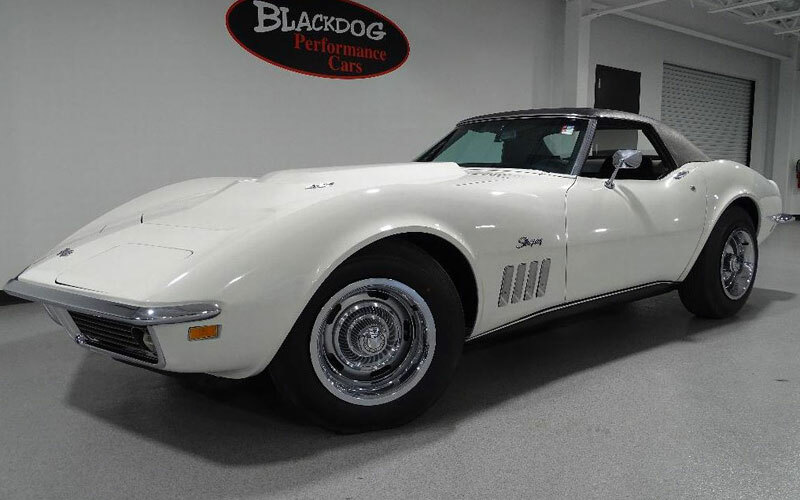 Click around in the Cars-On-Line.com Corvette Section this week and you might just discover a 1969 Corvette L-88 Convertible for sale there. For the collector car market this week it will be the shot heard ’round the world. 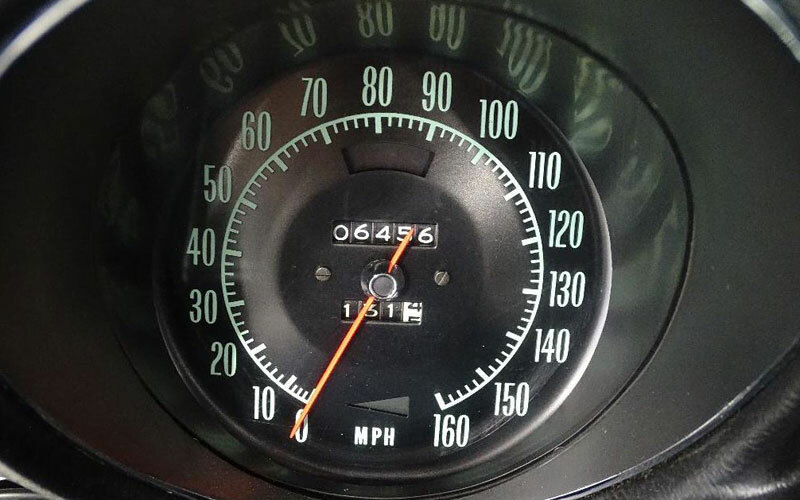 It is probably the most important discovery for Corvette collectors this year. The L-88 Corvette was a special project for Chevrolet. Corvette entusiasts will know that Zora Arkus-Duntov, the father of the Corvette, was the one who headed up the project for Chevrolet. His purpose was to build the perfect Corvette race car. As the project expanded for 1967, 1968 and 1969, Duntov created a curvy looking Stingray that would be come legend among Corvette racers. The L-88 Corvette had a motor that could not only make you a local hero at the drag strip, but was equally dominant in races such as the 24 Hours of Daytona or Sebring. Only 216 L-88 Corvettes ever rolled off the assembly line at the St. Louis, Missouri Chevrolet plant. By year, there were 20 built in 1967, 80 built in 1968 and 116 in 1969. 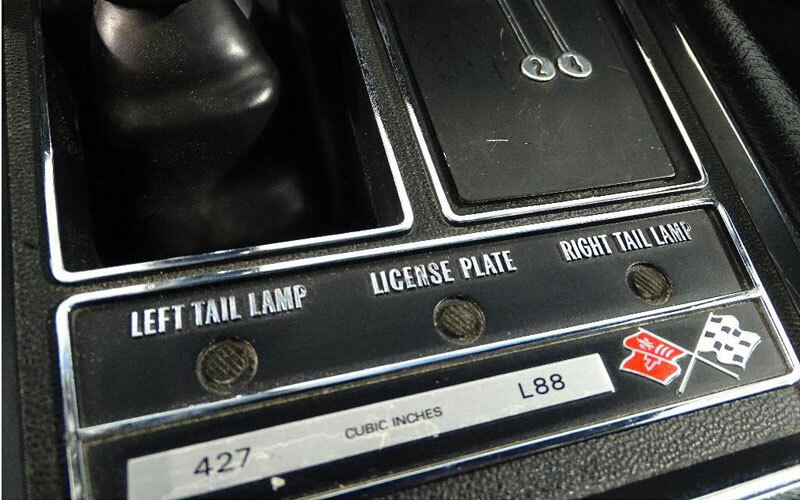 The L-88 Corvette option was actually a racing package. 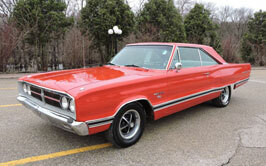 It came with the 427 big block racing engine with a factory rating of 430 horsepower. It is generally considered that it actually cranked out over 500 horsepower, but insurance companies would have banned it if they ever knew the true horsepower. With 12.5:1 compression, the L-88 Corvette required super high octane fuel for the special pistons used. Neither Duntov nor Chevrolet ever meant the L-88 to be used in a street version of the Corvette Stingray. However, SCCA A-Production and FIA-GT series racing rules required that the L-88 be offered to the public in regular production cars in order for it to be used on the track. But Chevrolet never promoted the car to the public and that is why so few were ever ordered. It was almost Chevrolet’s best kept secret. After all, the L-88 Corvettes would do 171 mph at Lemans. How could you justify putting so much power in the hands of a casual sports car buyer? The L-88 package included the identifying L-88 hood, a heavy-duty M22 Rock Crusher 4-speed aluiminum transmission, J56 heavy duty disc brake calipers, J50 power brakes, the F41 heavy duty suspension, and the desirable transistor ignition. 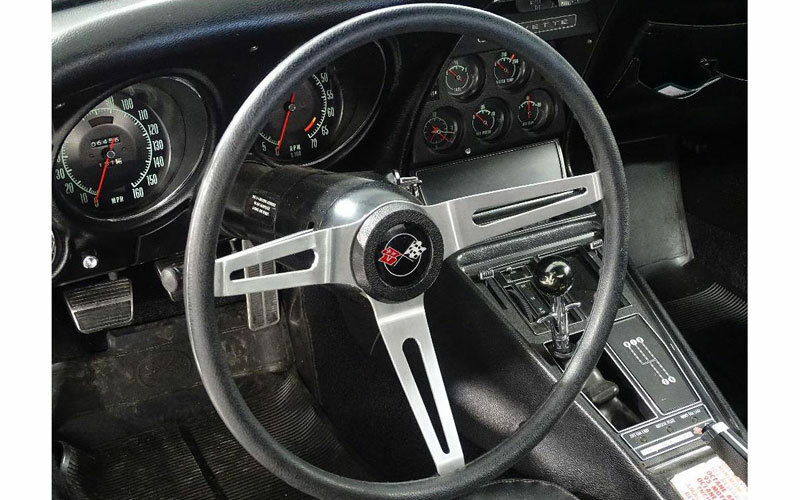 Blackdog Performance tells us the black vinyl interior is in amazing condition, with no cracks, rips, or tears. The vinyl soft top is white, while the auxiliary hardtop is finished in black vinyl, also showing in very good condition. 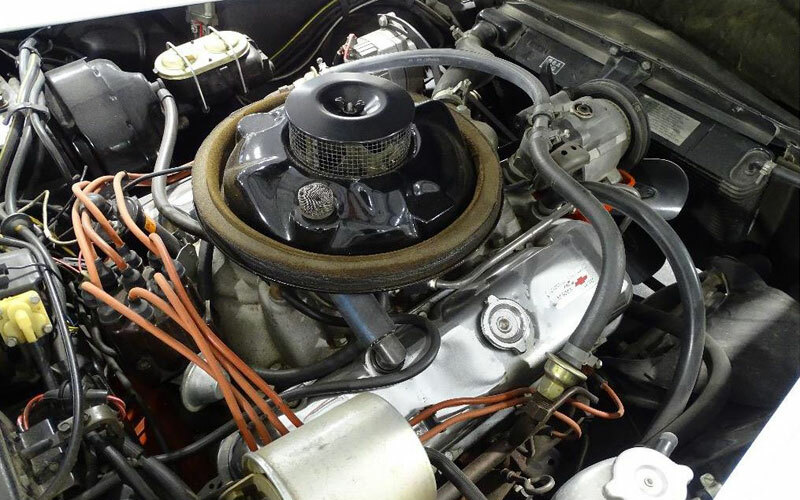 A huge selling point for the top collectors in the collector car hobby is documentation. And, boy, has this L-88 got it. It comes with its original build sheet, tank sticker, window sticker, owner’s manual, warranty book, original owner’s mileage statement, and original bill of sale. It was during this era that the Corvette became legendary as a high performance vehicle. We have seen L-88 Corvettes compete against Plymouth Hemi Cudas at nostalgia drag races. The L-88 Corvettes are so quick that the heavier Hemi Cudas run out of track before they can catch an L-88. After all is said and done the L-88 Corvette did more to establish the Corvette’s reputation in the muscle car era than any other model Corvette. To see more of the Blackdog Performance Cars inventory click this link. We will be following their listings during the coming months.